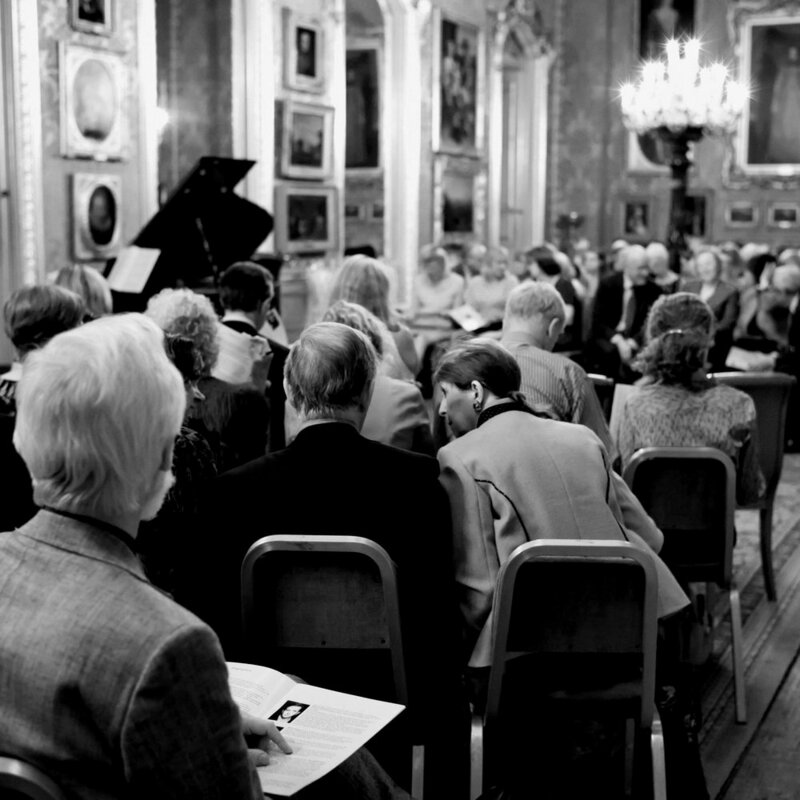 Founded in 2010, Opera Prelude presents critically acclaimed and exciting lecture recitals, workshops, masterclasses, concerts and rare or rediscovered operas in historic and prestigious locations in London and Oxfordshire. We’re passionate about bringing opera to new audiences - our events introduce you to our young artists and their craft. We aim to support the early career development of young artists, showcasing their talents whilst advancing the understanding and accessibility of opera. We believe that opera is for everyone.